Hunsicker & Associates offers automobile coverage to meet all your vehicle needs. We have coverage for your family vehicles, special use vehicles, motorcycles, recreational vehicles, or antique vehicles. 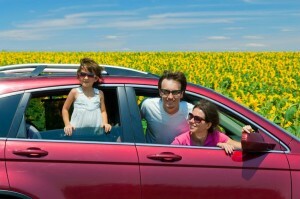 There is a policy available to cover virtually any auto exposure you might have. No matter the size, your home is most likely your biggest investment. Hunsicker & Associates offers a variety of homeowner investment plans to help you recoup your investment if your home is damaged in anyway.